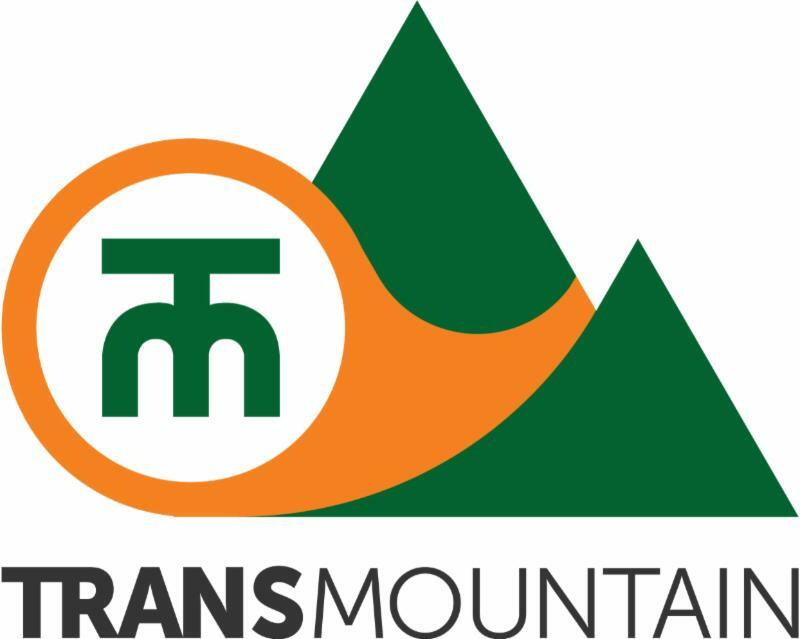 Kinder Morgan Canada Limited is pleased to announce that Trans Mountain has selected or signed memorandums of understanding with six contractors with experience delivering pipeline and major infrastructure projects in British Columbia and Alberta, in anticipation of planned construction activities in September 2017. The pipeline construction and associated terminal expansions are expected to take approximately 28 months to complete, with the work distributed among several spreads, or sections, along the route between Edmonton, Alberta and Burnaby, BC. The contractors will directly hire the individuals and sub-contractors needed for each contract and scope of work. This will include union, non-union and Aboriginal workers and will be in accordance with Trans Mountain's commitment to maximize employment opportunities for Aboriginal, local and regional communities. Lower Mainland scope includes Spread 7, Burnaby Mountain tunnel and three terminals: Westridge Marine Terminal, Burnaby Terminal and Sumas Terminal. To learn more, including the contact information of the contractors, click here.